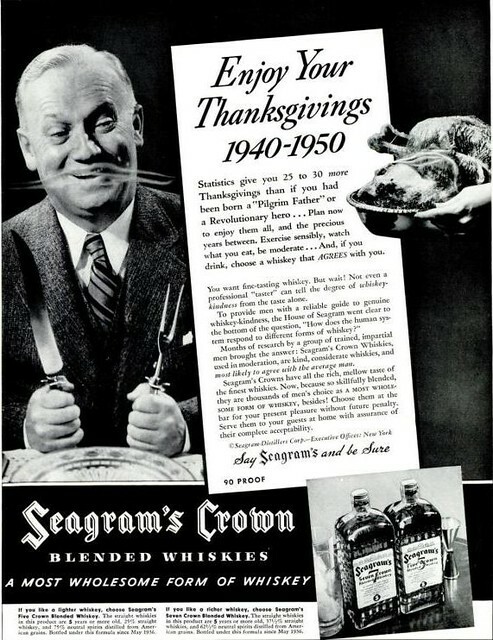 Ad of the Week: Enjoy Your Turkey and Whiskey! What did men do before the guide to whiskey kindness? What a great ad. Thanks for sharing it!